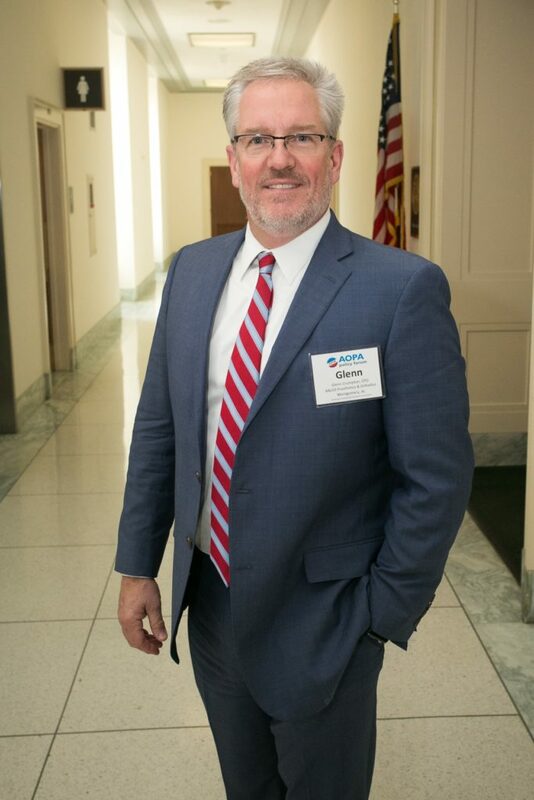 Glenn has spent his life in the orthotics and prosthetics profession and is active in advocacy for the physically challenged. As a third generation prosthetist/orthotist, he has had the opportunity to witness the dramatic changes and advances in the O&P world that allow for remarkable results never before possible, while maintaining a connection with traditional methods and techniques for those who desire it. Glenn’s time spent in graduate school for prosthetics and orthotics at Northwestern University in the late 1980’s and subsequent educational opportunities combined with over 30 years of experience in prosthetics and orthotics allow him to address the needs of his patients on many different levels to suit their needs and desires. Glenn’s family is a major part of his life and he enjoys many activities with his daughters Jordan, Sara, and Emilee, and his wife, Jennifer. Glenn is also a devoted Auburn Tigers and Atlanta Falcons football fan.